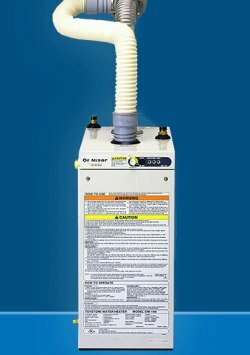 We've included listings for companies such as Rinnai and Napoleon inside our Kerosene Heaters guide. A well-known maker of direct-vent gas heaters; portable cooktops; vent-free gas heaters and water heaters. 1662 Lukken Industrial Dr. W.
In business since 1948, Toyotomi is one of the world's largest producers of heating products, including the popular Laser kerosene heaters, and portable air conditioners. A tankless water heater that can use four different fuels. 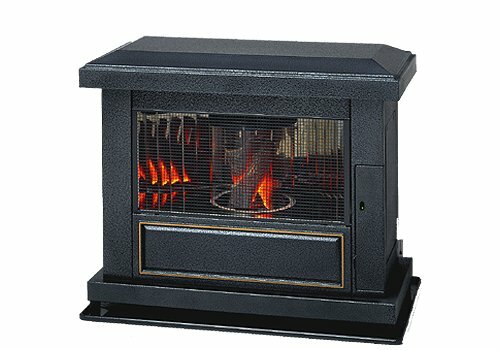 This direct vent kerosene heater looks like a traditional wood stove.